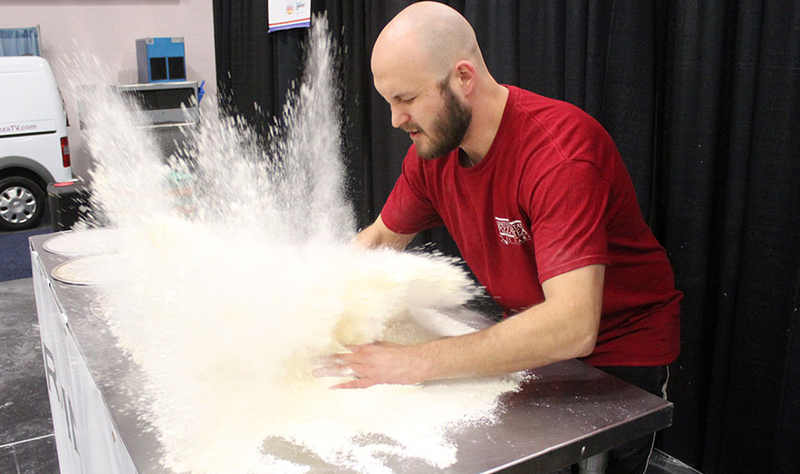 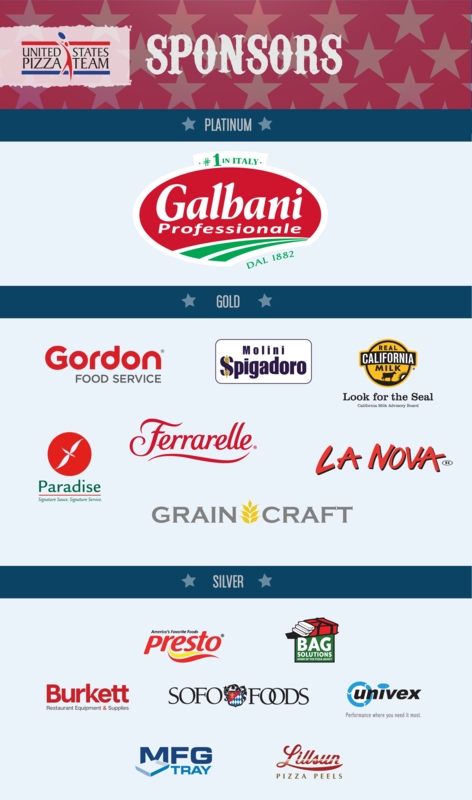 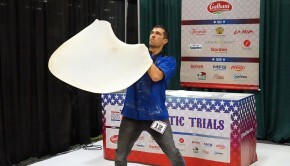 The Groupon U.S. Pizza Team will be holding it’s annual winter trials at the NAPICS (North America Pizza and Ice Cream Show) in Columbus, OH. 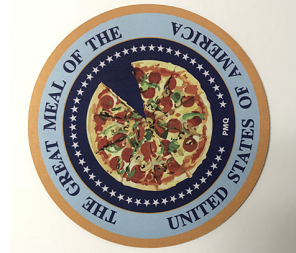 January 24-25. 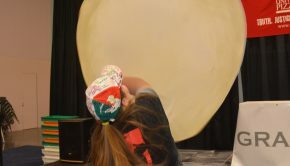 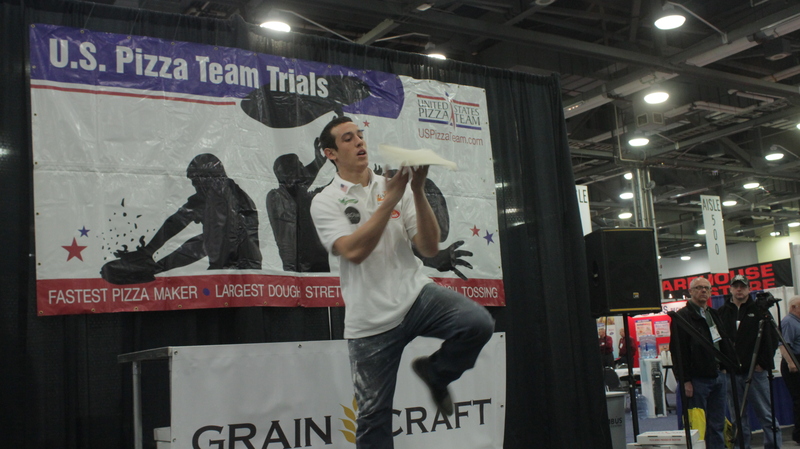 Events will include Freestyle Acrobatics, Fastest Pie Maker, Largest Dough Stretch and Fastest Boxfolder. 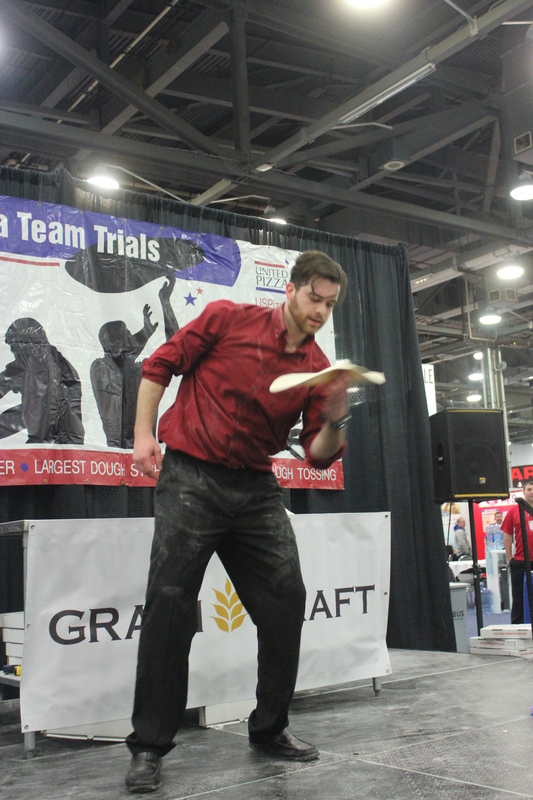 Entry into any event gains you access to the entire show as well as one extra pass for your fans or family. 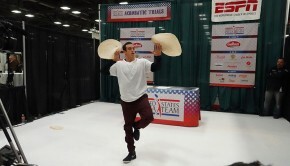 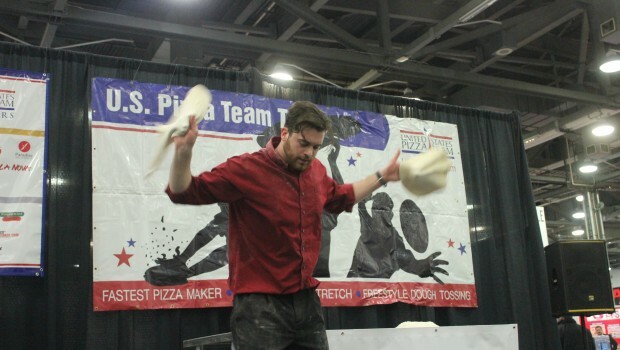 Grand Prize for freestyle acrobatics is an all-expense trip to Parma, Italy to compete in the World Pizza Championships as a member of the U.S. Pizza Team April 9-15, 2016. 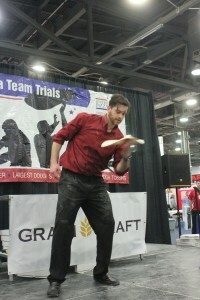 Register here for events, costs and competition rules! 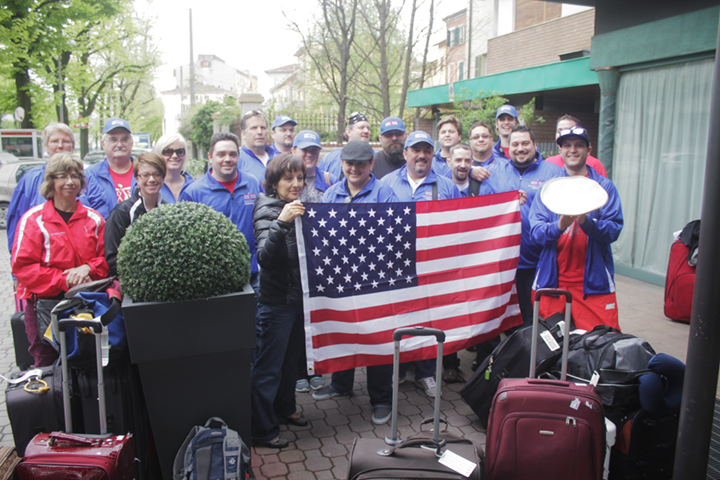 See you in Columbus. 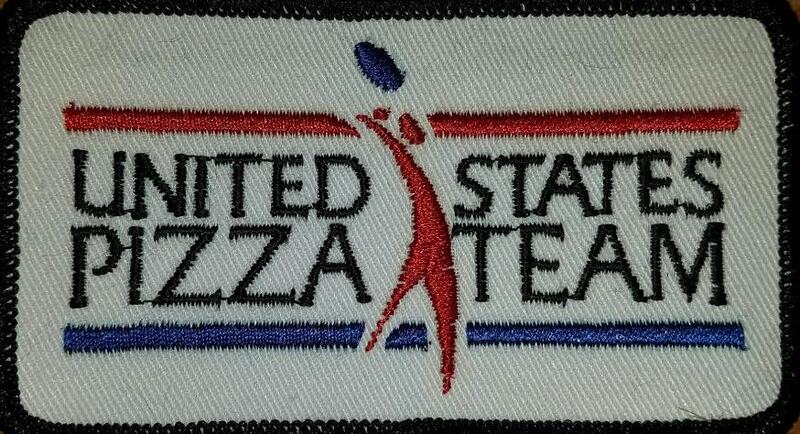 For more information on the Winter Trials or the Groupon U.S. Pizza Team, contact Brian Hernandez at brian@pmq.com or 662-234-5481 x129.